We learned of the Cultural International Program offered by Disney for selected individuals as an opportunity to work and represent your Country for a short period of time. The interview, is usually the hardest part to get, as there are so many applicants. My oldest son, Nicholas, applied, and "YES" he received an email for an interview. He did his interview, 2 weeks ago, and we just received his email, that he was selected for the position. We are overjoyed for this opportunity, as Disney, offers a 2 week University program, that educates their new employees on white glove service, and adding Walt Disney World to your resume opens up a world of opportunity, not to mention all the benefits as an employee enjoying days off in the parks. In 2005, we as a family went to Walt Disney World for our very first time. It was our, “ Family Dream Vacation.” Our stay was 12 nights at Riverside, Port Orleans. I remember specifically our return flight home and how upset I was, in fact I was crying. I remember thinking to myself prior to leaving for Walt Disney World, how organized I was, and how I was going to see everything and do everything, and that did not happen. My husband asked me,” why are you so upset, we just had an amazing vacation to The Happiest Place on Earth, and you are so sad. My reply was, “ we ran out of time, and this was our dream vacation.” He then said,” sure it was our dream vacation, but it doesn't have to be our last time.” That was music to my ears, as I wanted to return as soon as possible. The very next morning, as soon as we were unpacked, we started planning Walt Disney World #2, and I planned it a whole lot differently. Since then we have visited 8 times and have been on the Disney Dream once. I am in love with Walt Disney World, and I have spoke about wanting to blog for about 8 years, so here it goes. My plan with this blog is to help families plan wonderful stays in Disney, taking in as much or little as they want, and feel total fulfilment when they arrive home. The truth is you probably will not see all of Disney, because there is so much to see and constant changes, but the goal is to plan a vacation suitable for your family, whether you are a newly-wed couple, a family with small children, a family with no children, a family reunion, or a family that is wanting to reminisce their childhood.. I am here to help, I love answering your questions to the best of my ability. I am not a professional, my suggestions are just that suggestions, but I do hope you find my blog enjoyable and helpful. Disclaimer: A World of Wishes Blog is not affiliated in any way with The Walt Disney Company. 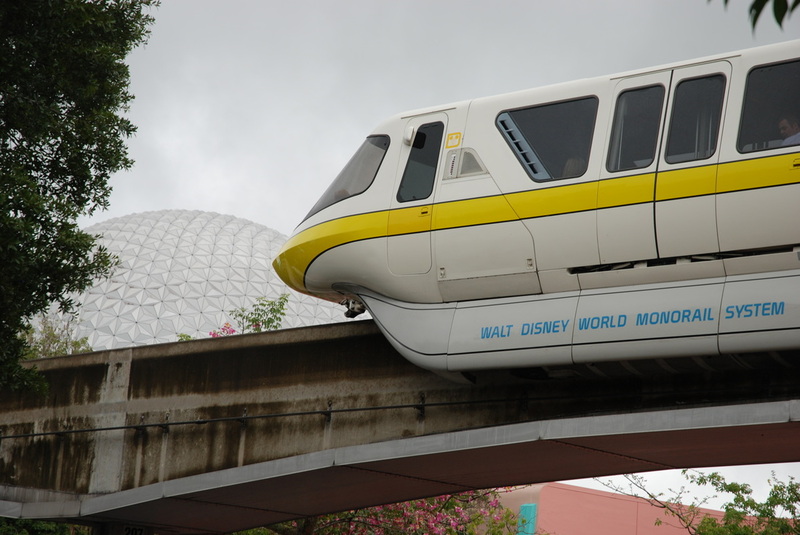 Walt Disney World is a trademark of the Walt Disney Company. All Disney character images, and some photographs within this site are copyright © by the Walt Disney Company.